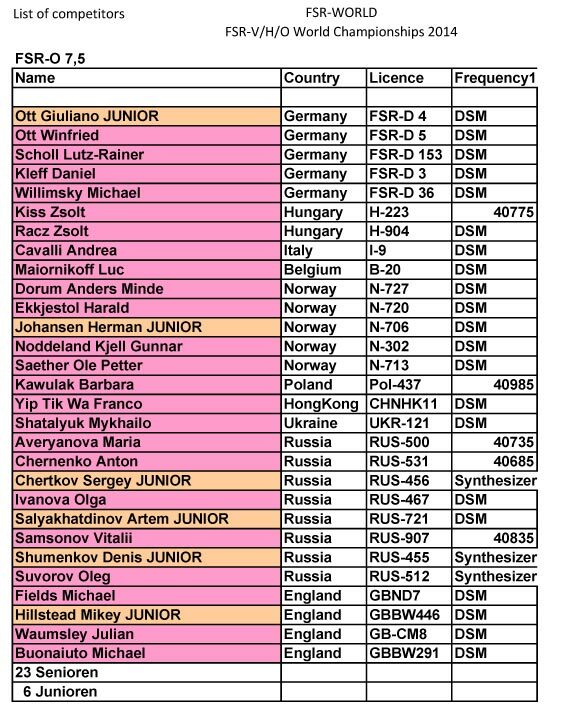 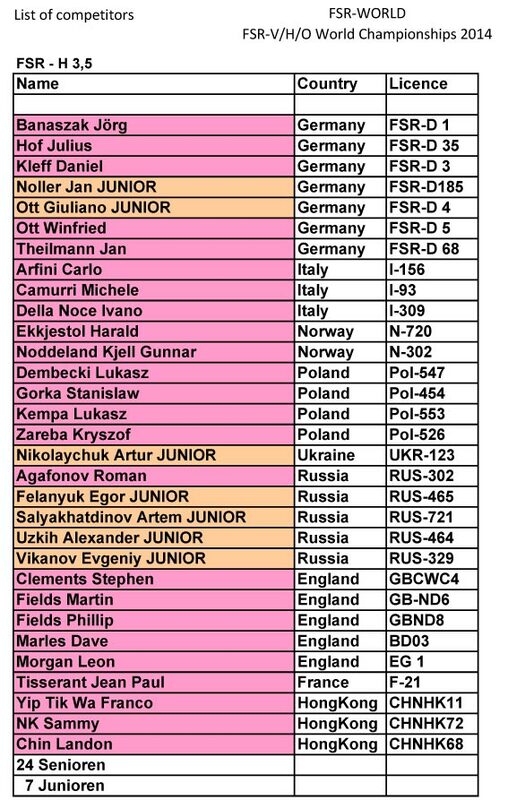 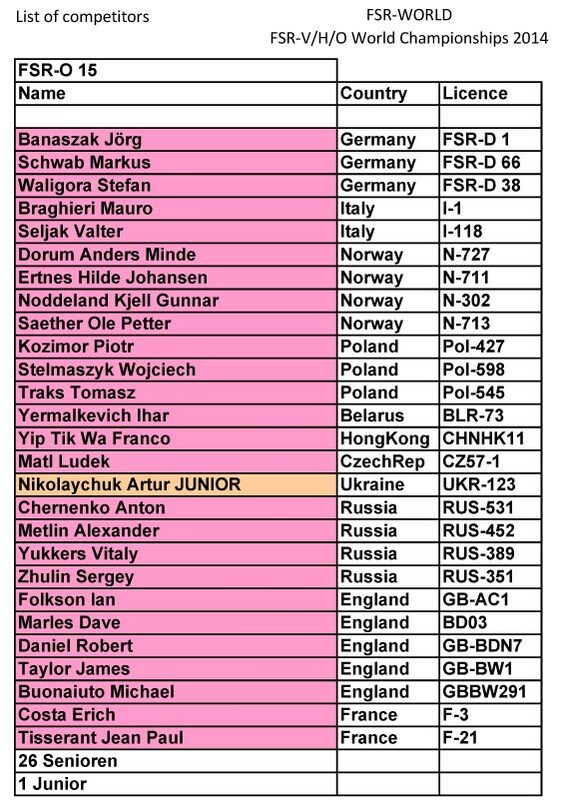 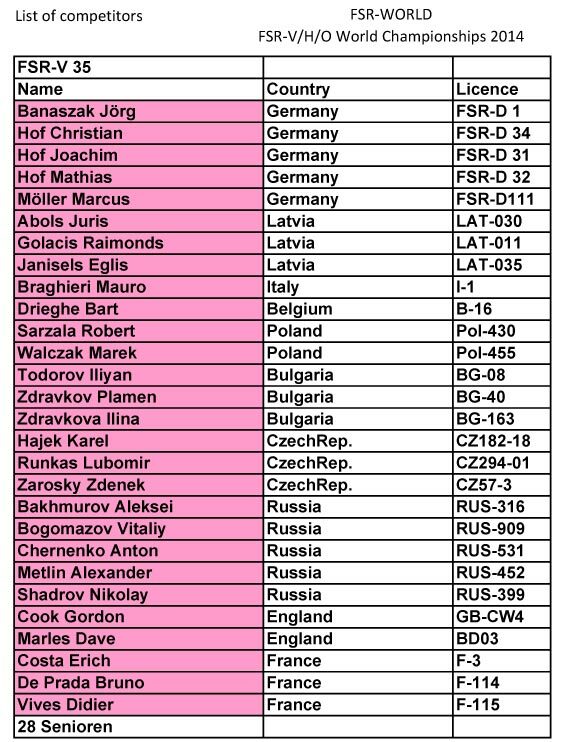 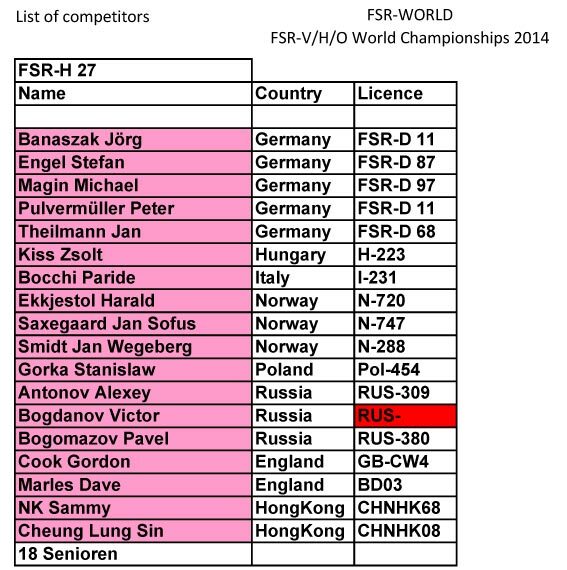 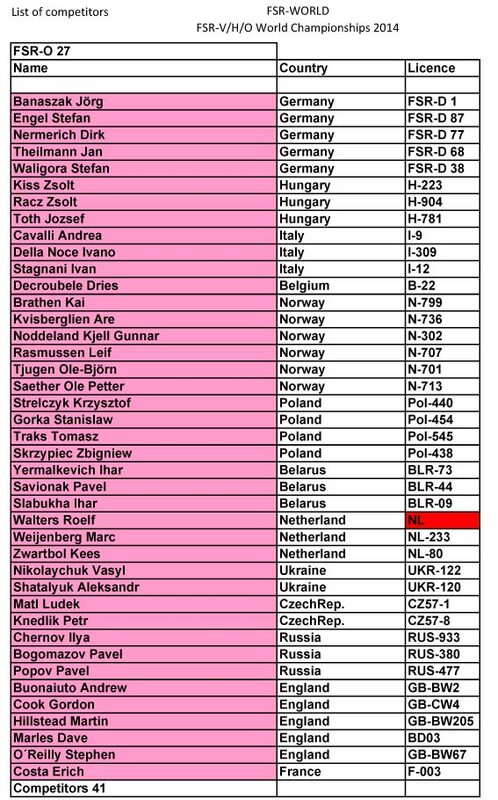 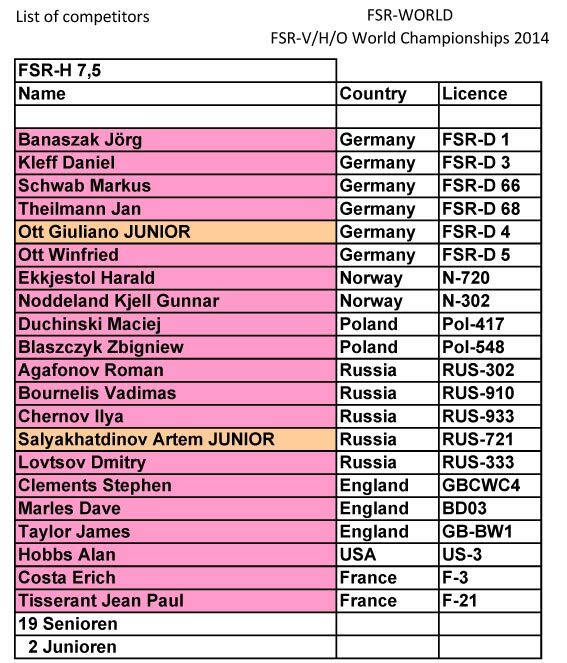 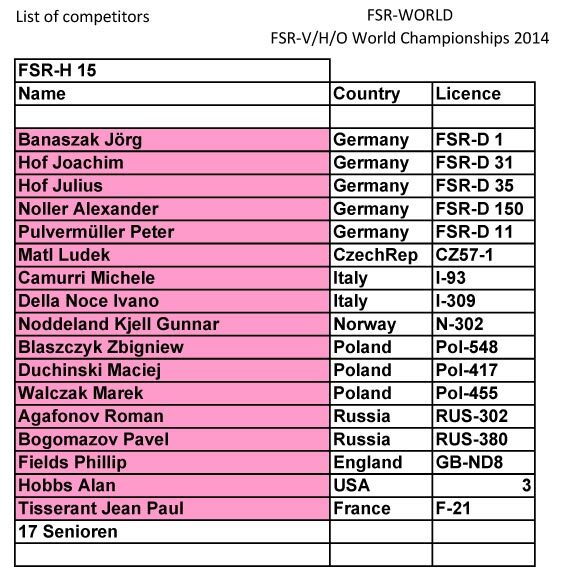 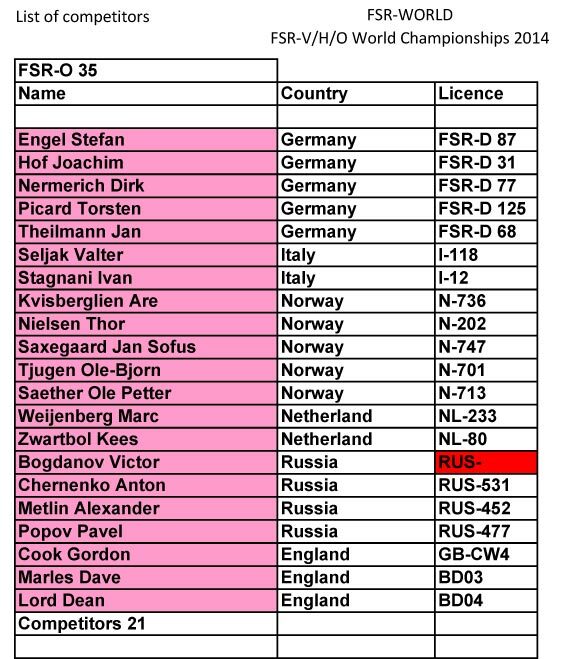 The official list of competitors for the FSR World World's in Dessau in August have been published. 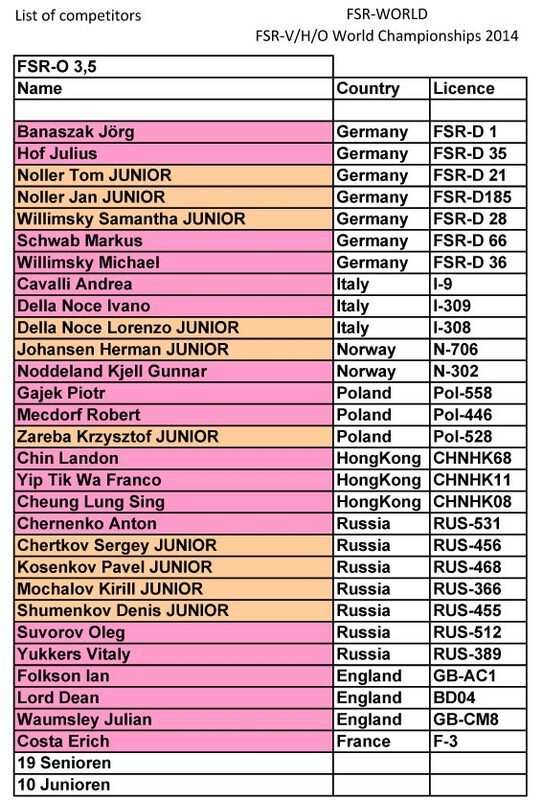 KEP's T2 .21 - Prestentation! 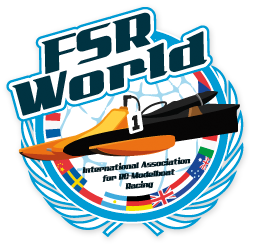 285.393KMH = New R/C Boat World Record!